* how does society's view of children and childhood affect teaching and learning? * how do the dictates of the education system, including a national curriculum, shape teaching practice? * how do the conventions of classroom practice fit with teachers' own beliefs and values? 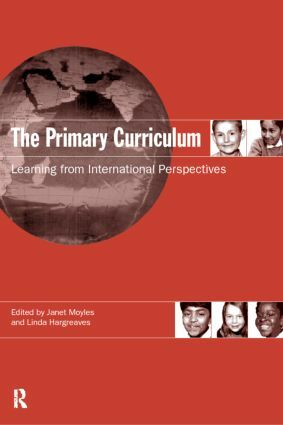 The first part of the book offers a basic framework for thinking about primary curricula from the perspectives raised by these questions, whilst the second part presents a range of international views on the primary curriculum from Australia, New Zealand, South-East Asia, Europe and the USA.